Are you a caterer or restaurant? Bakery or creative sushi joint? If you would like to feature your food as art this year at our event, we have a few more spots left for amazing chefs, caterers and restauranteurs! 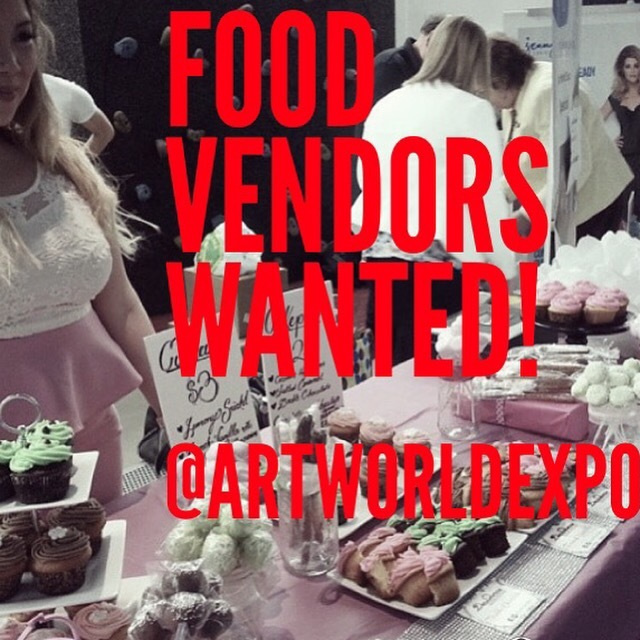 Get creative this year and sell your specialties at our event. Information under the Exhibitor tab. Feel free to call or email us as well!